Welcome to this Fabulous home in the Swann Key Community with canal, wetlands and views of Dirickson Creek. 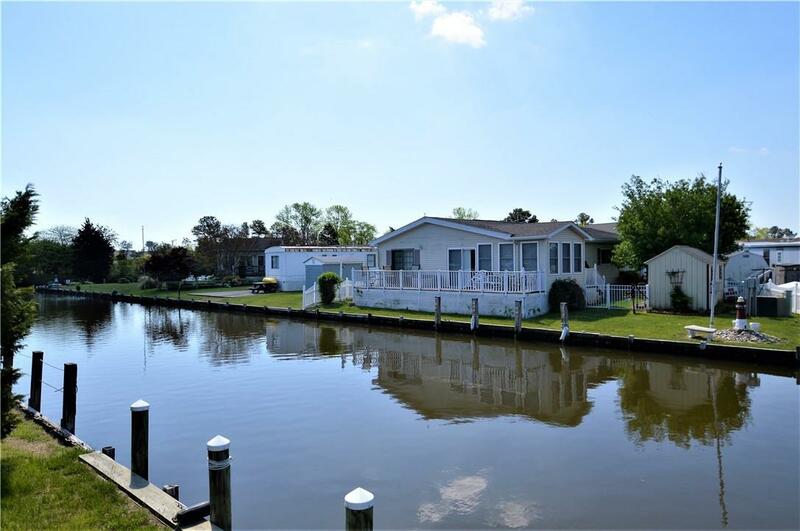 When relaxing on your large deck with a roll out awning you can view your boat docked out front with unobstructed views up the canal. 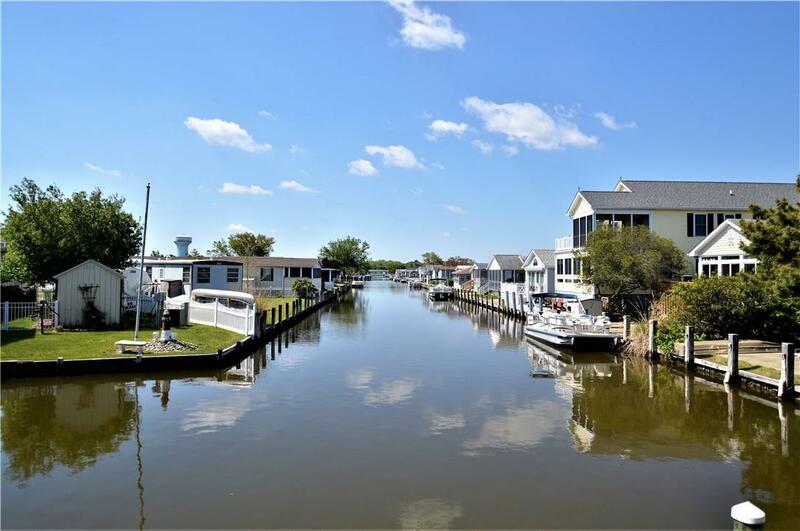 The canal has a 45 degree turn and the home is situated to maximize the open view up the canal. 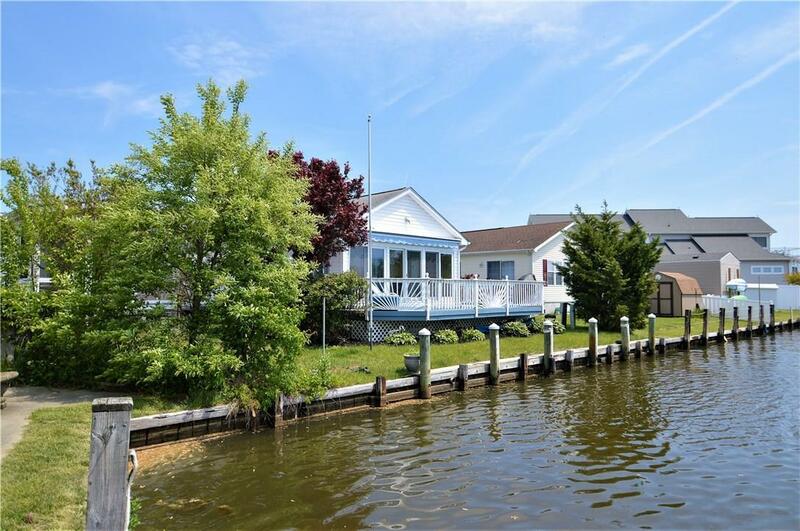 Surrounded by water views, the opposite end of the home has a view of the wetlands and Dirickson Creek for awesome nature watching, boating, kayaking and much more. You are invited to see this warm and relaxing home with an open floor plan, 3 bedroom, 2 bath, large laundry room, storage shed and much more. 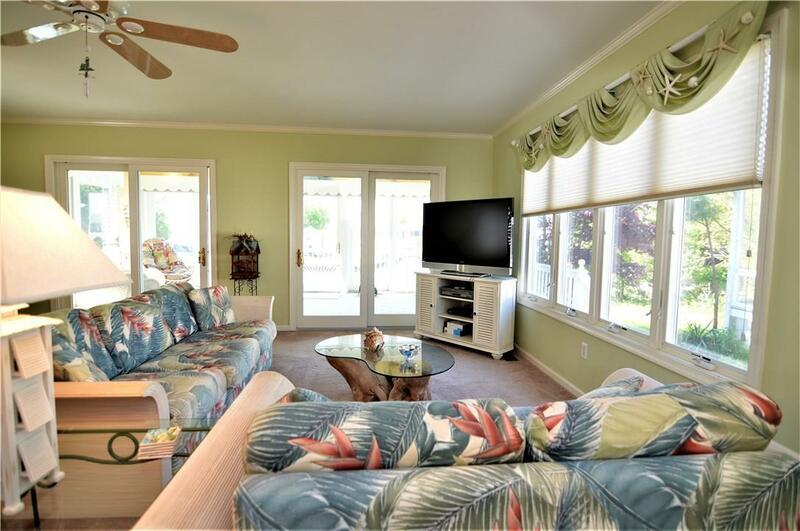 The sunroom offers large sliders for great sun light and warmth of the beach life. This dead end street provides privacy and a serine setting. Swann Key has an outdoor pool, basketball, playground, mini golf, docks, pier, boat ramp, and fees covers trash, common area maintenance. Don't miss this spectacular home, Make an appointment today!